Solace. I always emphasize how solitude is your great companion in writing. Stillness of environment allows the quietness of mind to take place and gives you opportunity to clear your thinking. You can easily access the deepest corners of your being and reconnect with your inner-self. Many writers take advantage and even pick remote and distant places when they are writing their books. I also believe it has to do with fact that in that kind of idle conditions we are able to tune in that inner conversation and it becomes clearer what is it that we want to convey. For me, early morning hours are crucial for focused and productive writing. When mind is still in dream mode, silence and serenity that surrounds my home form almost ideal condition for writing. So, I always encourage writers to find those special moments during the day when their energy and creativity are high and use that in their advantage to write and brainstorm new ideas. But of course every action must have a counter balance. Sometimes we need also a bit of encouragement, a cheer up, and a constructive criticism where honest feedback can help us to improve our writing. The fellowship with like-minded people can help you keep yourself accountable – on schedule with your writing goals. and even become your first beta-reader if you prepare a manuscript for publishing. How should your writing buddy look like? Preferably it should be someone who shares your reading taste and has similar writing interests. It should be someone with whom you can relate to, develop a reliable relationship of mutual trust and honesty. 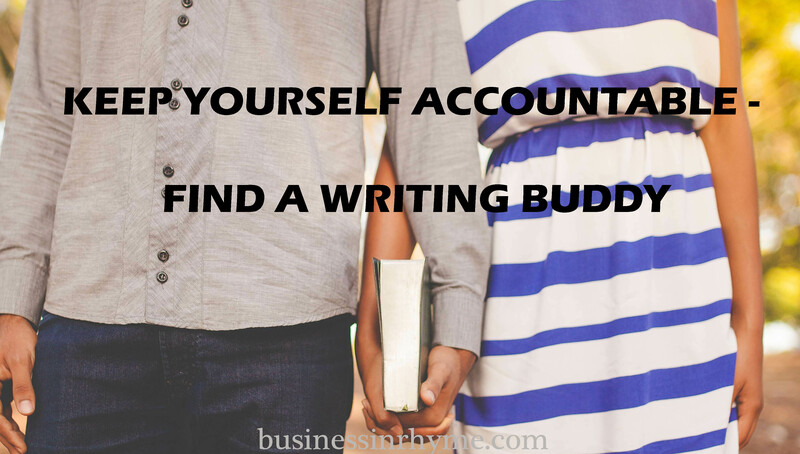 So where to look for your writing buddy Your buddy might be a colleague, a friend, or even a stranger. You can join some of the online writing communities and forums where writers usually hang out, or book clubs and writing classes. After you’ve found someone, you can exchange writing samples and see how it feels. Does that person find your work interesting and promising? Do you feel the same about their work? Discuss about your biggest challenges and see if person in question can be of any valuable help. Most importantly, listen to your intuition. Your buddy must be someone you like, someone whose opinion you respect, and someone you feel comfortable sharing your writing with. You want your buddy not only to keep you motivating and help you with editing, but also someone who is able to see the big picture and offer constructive ways for you to improve your writing, emphasize your qualities in writing and recognize your weaknesses. You need someone who is in the same time going to be compassionate, but also keep you firmly focused on the goal – to finish your writing project! If you are more into searching for more professional relationship, than hiring a writing coach can be a perfect solution. Partnering with writing coach can help you move your writing to a next level and help you progress in your writing career. But it certainly needs to be someone you can trust and rely on. Having someone along your side while working on your writing project will keep you accountable that you will actually finish your work and give you additional push in any of your hesitations to publish/submit your manuscript. Further more, if you and your writing buddy share a similar writing style and interest, you can help each other in sharing marketing and promotional activities as well. You can exchange writer’s guidelines and often suggest potential markets for each other’s work. Have you found your writing buddy yet? 🙂 Please share with us in the comments below. Next postI don’t write. Can I still call myself a writer? Thankyou for this article, and I agree wholeheartedly, and hopefully I’ll expand on my present writing buddy situation. Here’s an idea if you’re not in a writers’ group, or even if you are. What an excellent and timely article. I don’t want to go into details but I’ve tried that buddy system for various reasons in my life & all attempts have failed. I agree with you because I’ve admired the relationship Maya Angelou had with James Baldwin. Mr. Baldwin rescued her from going into silence/non-communicative mode again upon either hearing the assassinations of Malcom X or Dr. Martin Luther King. I don’t recall who. For now I have to go solo. I must say reading great pieces of writing from writers like yourself are my main sources of inspiration to push forward in my craft. I love this, thank you for the advice! I love this article. I spoke about this topic in a blog on my website as well. I think having someone by your side, as a friend of a beta reader, is one of the best resources a writer can have. My beta reader and I email every day and we’ve become helpful friends. My novel has grown so much because of it! Couldn’t agree more about having someone on your side to support you. I just recently started working with my brother on my blog to polish my website appearance. Additionally, he types up and publishes my drafts, which encourages me to write more because 1) I know he’s depending on me just as much as I’m depending on him to keep this site running and 2) I don’t feel as overwhelmed with someone helping me. Accountability or a ‘Mastermind’ group is so crucial. I love the idea of a writing buddy or writing coach for the professional. I’m at the point in my life where I could use a mentor/writing buddy to continually grow my blog, build my writing skills and complete my book. I actually wrote recently that I’m looking for somebody to share my writing with that I can get unbiased feedback from. Some personal and professional writing. I’m always looking to improve on what I love most and that is writing. thanks for your comment and I’m glad you decided to take your writing to the next level. So far I have helped many students and writers achieve their writing goals. 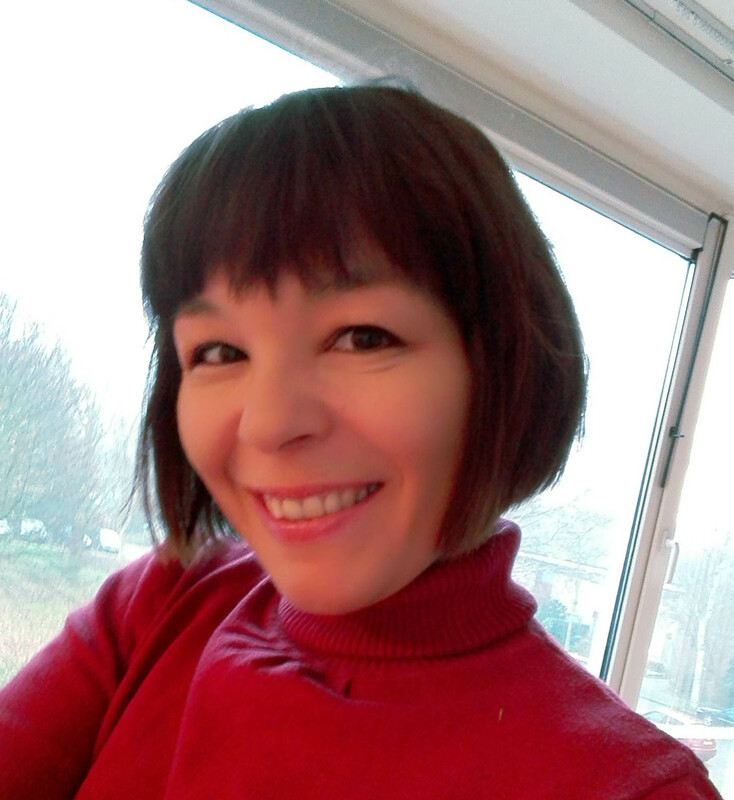 I’ll be taking new clients since September so if you are interested to know more, e-mail me at businessinrhyatgmail.com. The best writing buddy is an editor! Definitely needing and wanting a writing buddy. Thanks for posting this, totally an encouragement! Hi Maja! Per your earlier permission, I’ve scheduled this article to be featured as a guest post on http://www.ryanlanz.com . As usual, it has your credit/bio/link. Thanks!